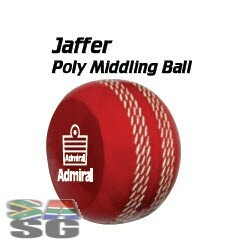 Admiral Jaffer Poly Middling Cricket Balls. 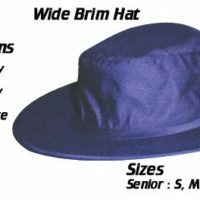 Set of coaching cricket balls available online. 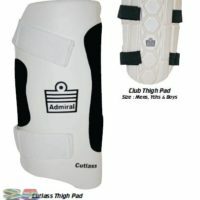 Great for school cricket and club cricket training.